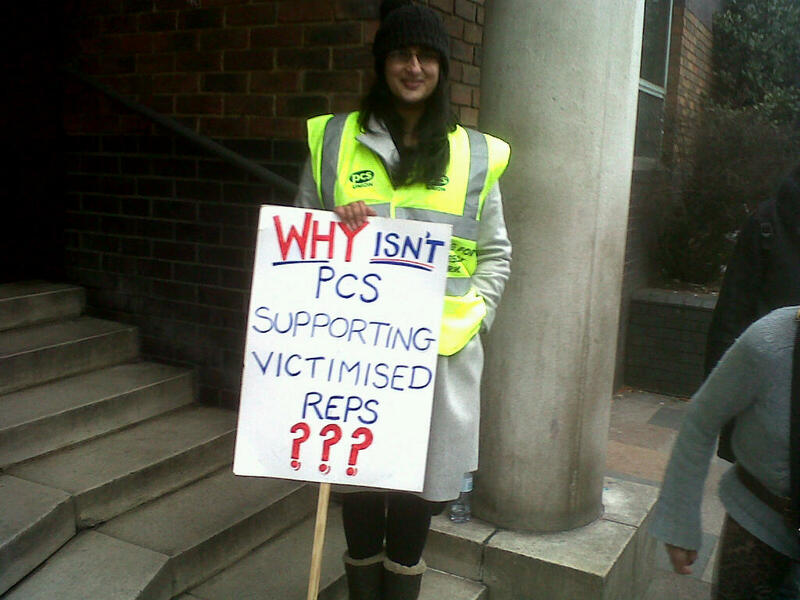 Sofia Azam and John Pearson attended the PCS Headquarters building on Tuesday 2 December 2014, in order to lobby members of the union’s NEC which was meeting on that date. We understood that reports were going to the meeting on the respective negative decisions of the National Disputes Committee (NDC) on our two applications for support in our legal cases. While we were present, the union’s Vice President, Kevin McHugh, came out to talk to us. He informed us that, in respect of both of our cases, if we were to meet the General Secretary and President to discuss the issues raised, then the NDC’s decisions would be reviewed. At Kevin’s request, we both promptly confirmed in writing to Mark Serwotka’s office manager, our willingness to meet Messrs. Serwotka and Godrich, even though we regarded this action as superfluous. John had already confirmed in writing to Mark Serwotka on two previous occasions – 24 October and 11 November – his acceptance of Mark’s offer of a meeting, and Sofia had done likewise – on 24 October and 7 November. No replies were received by either of us to offer any dates for an appointment and this remains the situation, one week after the NEC meeting. We are thus forced to consider whether the Vice-President was being used by the union’s most senior officials to carry out a ‘body swerve’, in order to forestall any possibility of the NEC overturning the NDC decisions. The public campaign of Sofia and John will continue. I am very pleased to report that, yesterday afternoon, both Sofia and I received letters from Mark Serwotka, agreeing to meet us, consecutively, on 15 January 2015. 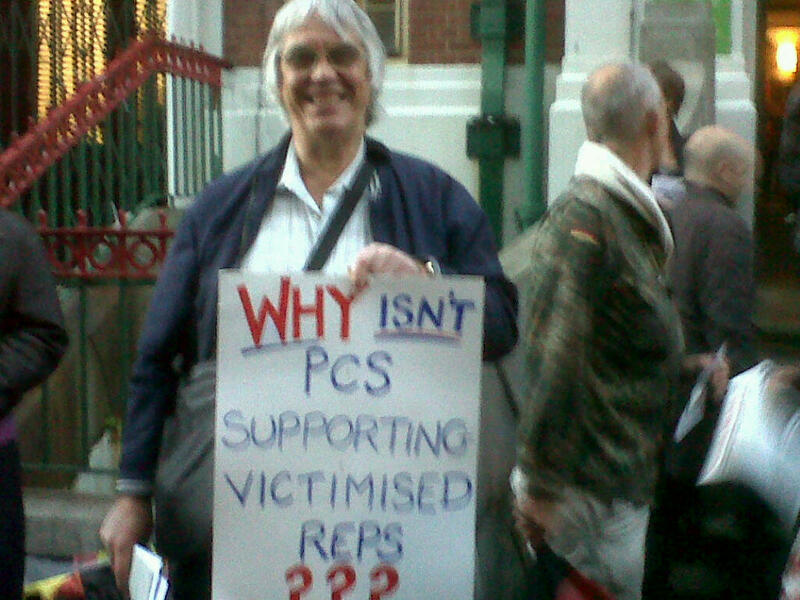 I have no doubt at all that this development has taken place because of the strength of the campaign which has been mounted by so many comrades, in which PCS Independent Left comrades have played a very prominent role.